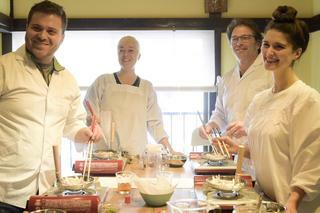 OMAKASE offers nationwide local tours. 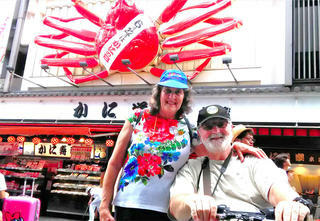 Discover Your Japan and take a walk with us! 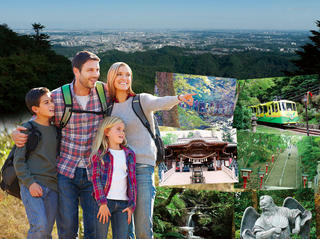 Explore Mt.Takao with a private driver-guide. 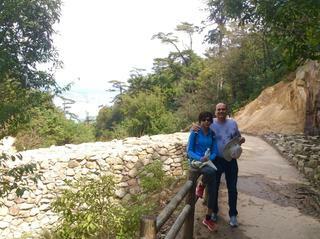 Enjoy amazing views of Itsukushima Shrine and the Seto Inland Sea. 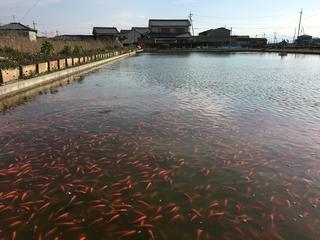 Enjoy a carefree, Kyoto touring! 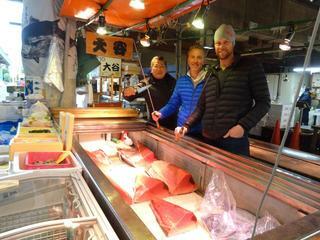 See Kizomizudera, Gion, Nishiki Market, and more! 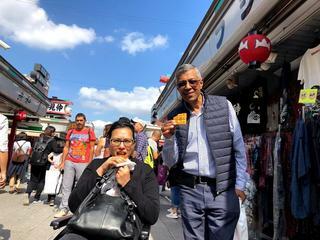 In this tour, an interpreter-guide that’s also a qualified home caregiver will guide you to famous sightseeing areas in Tokyo such as Asakusa, Shibuya, Harajuku while utilizing barrier free facilities! 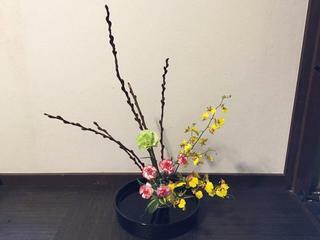 Let's learn the most popular & authentic way of Japanese flower arrangement. 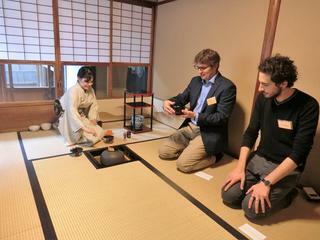 Feel the spirit of Japanese culture by seeing the way of tea and having powdered green tea in a calm Japanese tea room. 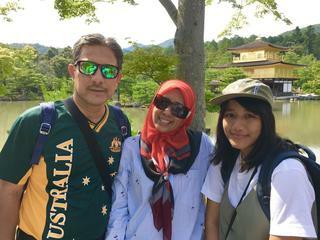 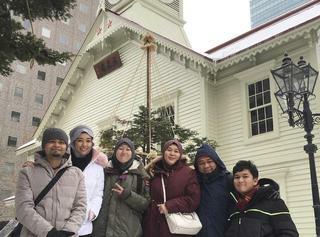 A private tour for Muslim travelers covering Hokkaido’s top city, "Sapporo".